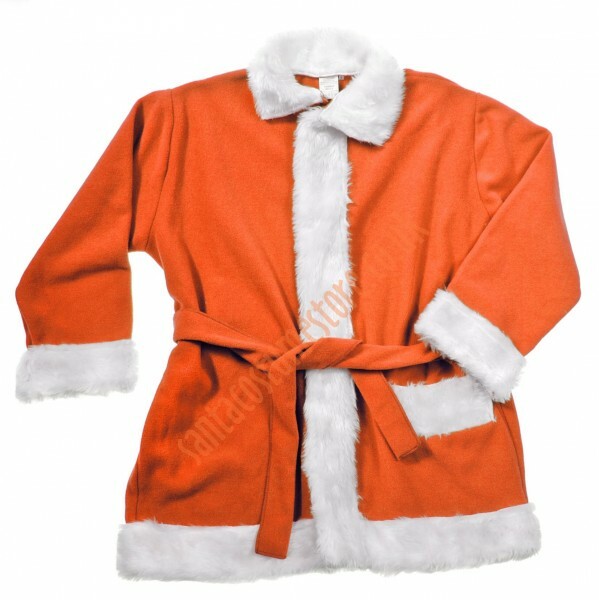 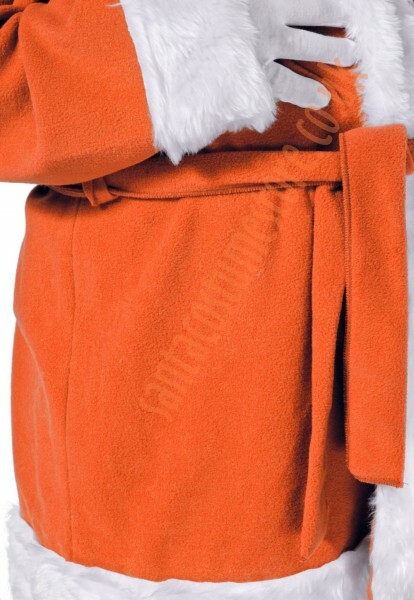 The orange Santa suit was designed for people who’d like a little change to the standard Santa image, as well as for companies who’d thus like to highlight their logo. 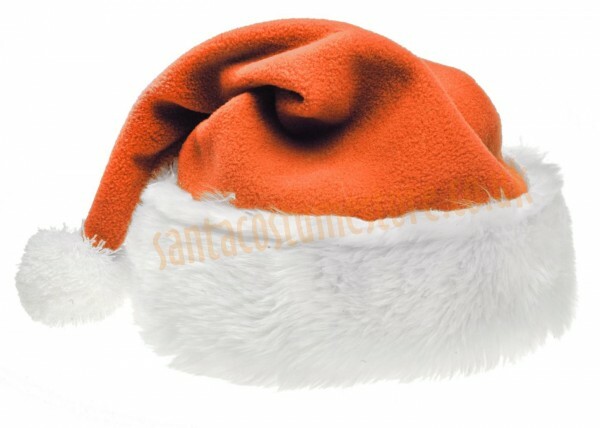 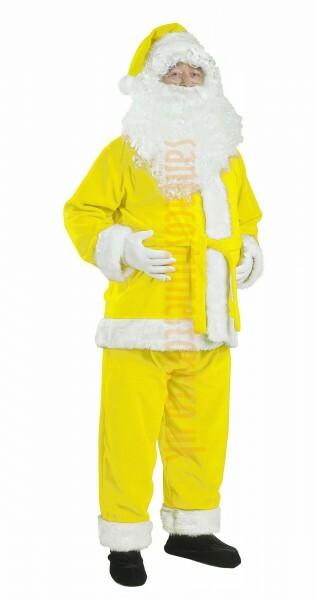 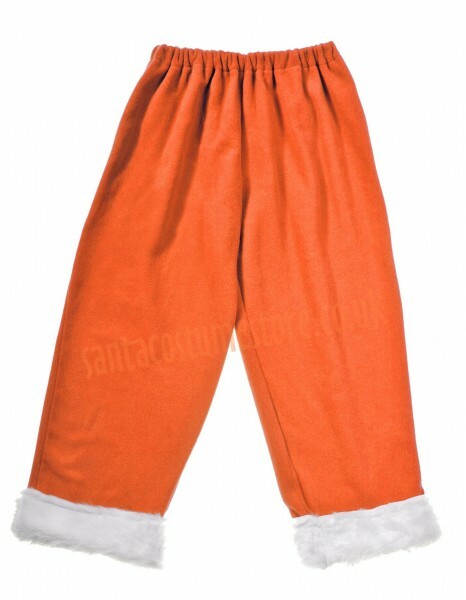 The orange Santa suit comprises trousers, jacket and hat. 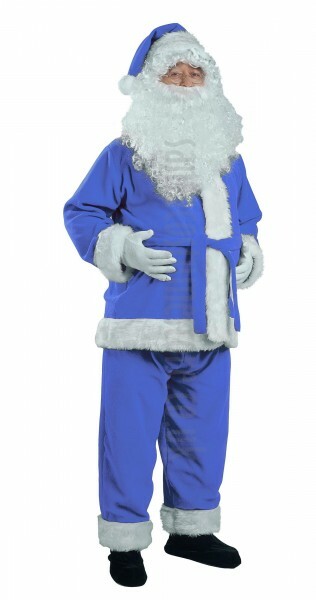 PANTONE® CODE: In the Pantone® Fashion, Home & Interiors colour chart, this costume's colour is given as 16-1361 TPG.